Pumpkin IPAs provide the white whale to the pumpkin beer genre: will we ever catch a taste of that damn elusive pumpkin through a sea of hops? Sharing a kinship with Captain Ahab and Ron Swanson alike, I’m willing to try again and again and again. CBC has provided us with a translucent sunflower-colored IPA that smells richly of being dry-hopped with Galaxy and other hops. Will the pumpkin make an appearance, especially with a name that summons a zombie level intensity of hunger and thirst? 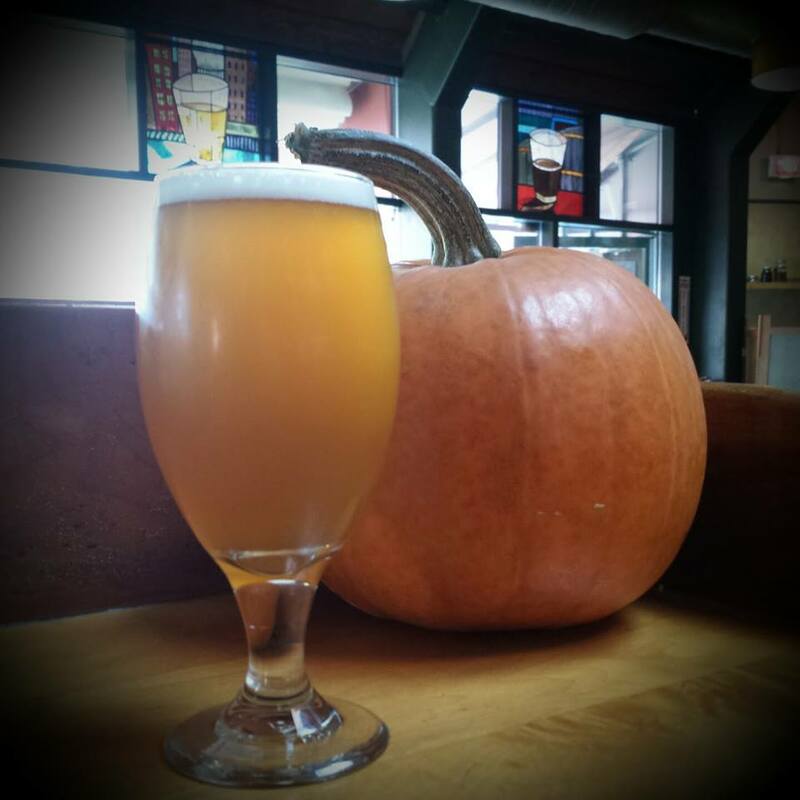 Not to this drinker, but the pie pumpkins do provide a hearty-bodied IPA with a juicy pear quality and a hop-blend edge that would shatter the brain of any walking dead.